Is it a reboot? A sequel? 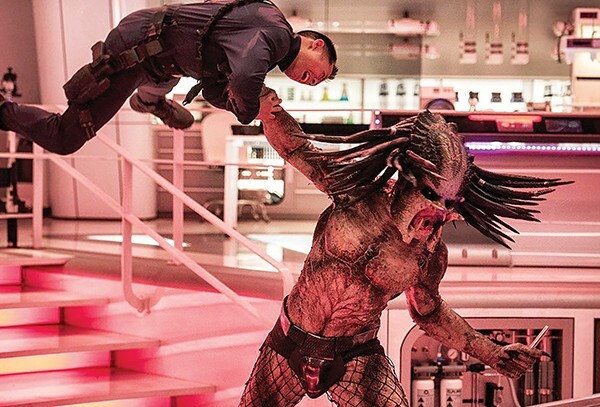 Whatever its relationship to the original, The Predator honors its sci-fi action formula.